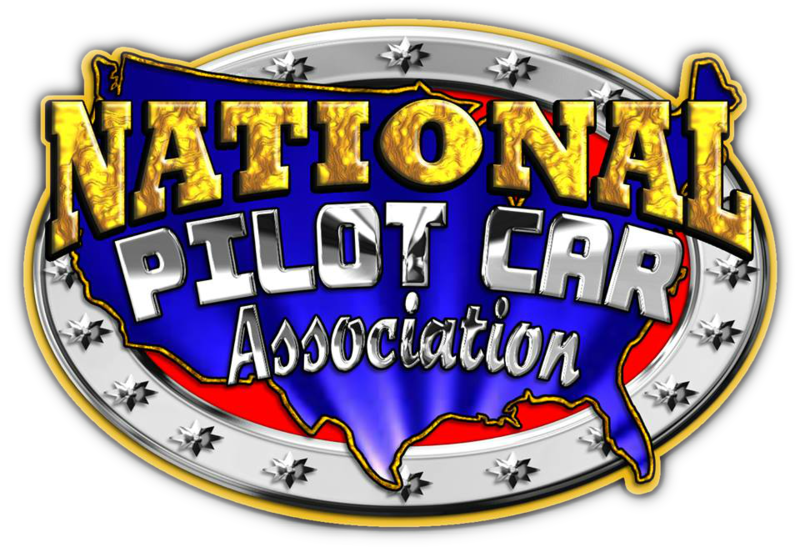 Help support the National Pilot Car Association by becoming a member for just $25.00 per year! Click below and complete the online application. NPCA Members will receive a welcome package including NPCA merchandise and information, a spot on our NPCA Member Directory, as well as exclusive discounts offered by our Affinity Program Members. or Download a mail-in application.